As part of Artificial Lawyer’s service to readers the following announcement from the US Securities and Exchange Commission (SEC) is reproduced with regard to initial coin offerings (ICOs) of cyrptocurrencies and the trading of them using online exchanges. It was announced today, 7 March, 2018. This is important to lawyers and legal tech companies for several reasons. First because some legal tech companies have conducted, or plan to launch, an ICO to fund their activities. While the SEC has already made some pronouncements on cryptos with regard to their nature, i.e. that they look just like securities, this is the fullest statement yet and also focuses on exchanges. A second reason is that a growing number of lawyers around the world are both advising on ICOs and also launching claims against the tech companies that launched the ICOs. Hence, when the world’s most powerful financial regulator fires with both barrels, it’s worth taking note of and this will no doubt be mentioned in the growing number of court cases now moving into the US courts. 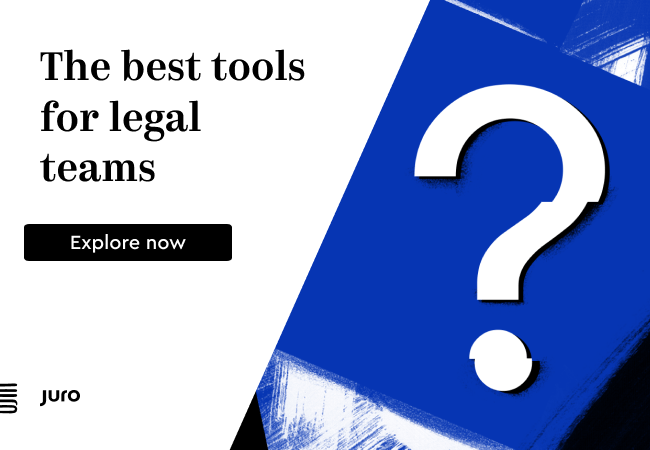 Of particular importance is the section that covers issues for those that trade on crypto exchanges, which anecdotal evidence suggests includes a growing number of lawyers. There is also a section on red flags related to owning and using digital wallets and whether these comply with securities regulations. Below is (with some small edits) the SEC statement. 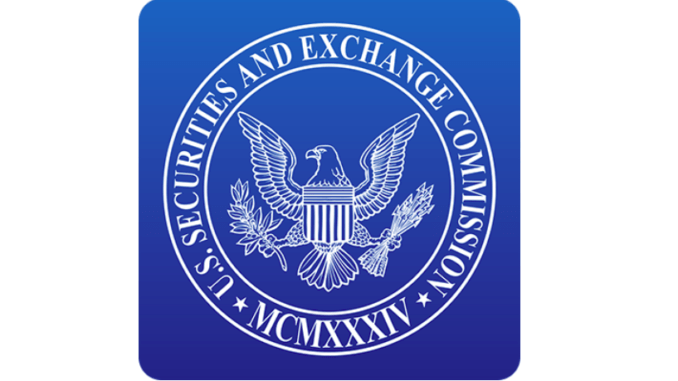 The SEC staff has concerns that many online trading platforms appear to investors as SEC-registered and regulated marketplaces when they are not. Many platforms refer to themselves as “exchanges,” which can give the misimpression to investors that they are regulated or meet the regulatory standards of a national securities exchange. Although some of these platforms claim to use strict standards to pick only high-quality digital assets to trade, the SEC does not review these standards or the digital assets that the platforms select, and the so-called standards should not be equated to the listing standards of national securities exchanges. Likewise, the SEC does not review the trading protocols used by these platforms, which determine how orders interact and execute, and access to a platform’s trading services may not be the same for all users. Again, investors should not assume the trading protocols meet the standards of an SEC-registered national securities exchange. Lastly, many of these platforms give the impression that they perform exchange-like functions by offering order books with updated bid and ask pricing and data about executions on the system, but there is no reason to believe that such information has the same integrity as that provided by national securities exchanges. A platform that trades securities and operates as an “exchange,” as defined by the federal securities laws, must register as a national securities exchange or operate under an exemption from registration, such as the exemption provided for ATSs under SEC Regulation ATS. An SEC-registered national securities exchange must, among other things, have rules designed to prevent fraudulent and manipulative acts and practices. Additionally, as a self-regulatory organization (“SRO”), an SEC-registered national securities exchange must have rules and procedures governing the discipline of its members and persons associated with its members, and enforce compliance by its members and persons associated with its members with the federal securities laws and the rules of the exchange. Further, a national securities exchange must itself comply with the federal securities laws and must file its rules with the Commission. An entity seeking to operate as an ATS is also subject to regulatory requirements, including registering with the SEC as a broker-dealer and becoming a member of an SRO. Registration as a broker-dealer subjects the ATS to a host of regulatory requirements, such as the requirement to have reasonable policies and procedures to prevent the misuse of material non-public information, books and records requirements, and financial responsibility rules, including, as applicable, requirements concerning the safeguarding and custody of customer funds and securities. The overlay of SRO membership imposes further regulatory requirements and oversight. An ATS must comply with the federal securities laws and its SRO’s rules, and file a Form ATS with the SEC. Some online trading platforms may not meet the definition of an exchange under the federal securities laws, but directly or indirectly offer trading or other services related to digital assets that are securities. For example, some platforms offer digital wallet services (to hold or store digital assets) or transact in digital assets that are securities. These and other services offered by platforms may trigger other registration requirements under the federal securities laws, including broker-dealer, transfer agent, or clearing agency registration, among other things. In addition, a platform that offers digital assets that are securities may be participating in the unregistered offer and sale of securities if those securities are not registered or exempt from registration. In advancing the SEC’s mission to protect investors, the SEC staff will continue to focus on platforms that offer trading of digital assets and their compliance with the federal securities laws. We encourage market participants who are employing new technologies to develop trading platforms to consult with legal counsel to aid in their analysis of federal securities law issues and to contact SEC staff, as needed, for assistance in analyzing the application of the federal securities laws.In particular, staff providing assistance on these matters can be reached at FinTech@sec.gov. What Can Lawyers Learn from the World of InsurTech?